Foo Fighters guitarist, host of the ‘Walking the Floor’ podcast and country music nut Chris Shiflett has announced a new album for June 21st! 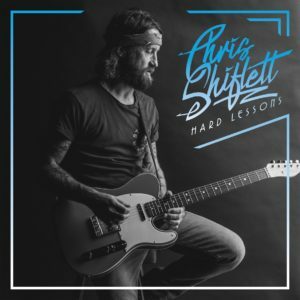 Following up from his debut country solo project ‘West Coast Town’, Shiflett has teamed up once again with super-producer Dave Cobb on ‘Hard Lessons’. The album will feature ten tracks, all produced by Cobb and recorded at the historic Studio A in Nashville. The record features a stellar lineup of artists, including the legendary Paul Franklin on pedal steel.